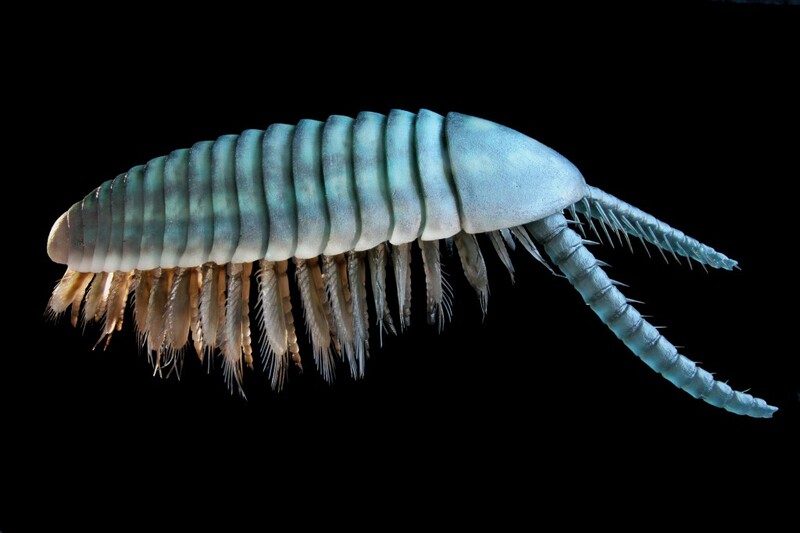 Kiisortoqia soperi is a species of arthropod from the Early Cambrian Sirius Passet Lagerstätte in Greenland. 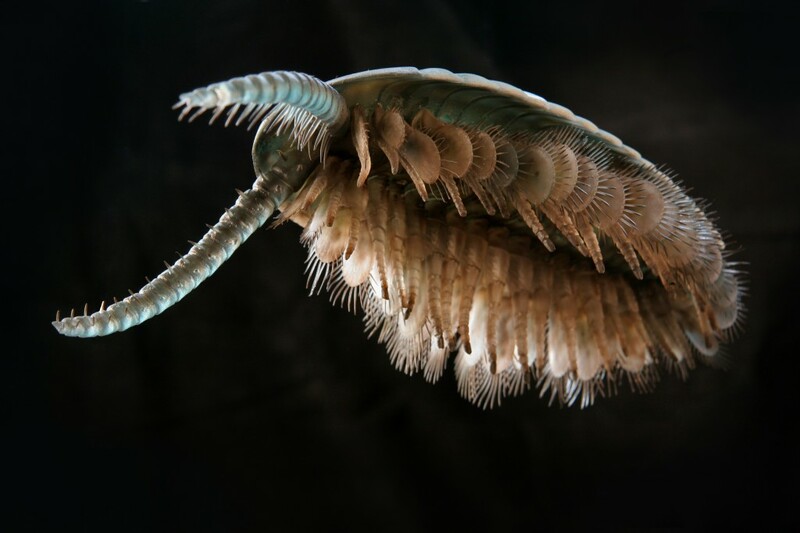 Its antennulae resemble anomalocaridid great appendages. The body of K. soperi consisted of a simple head shield, 16 trunk segments (tergites) and a tail plate. 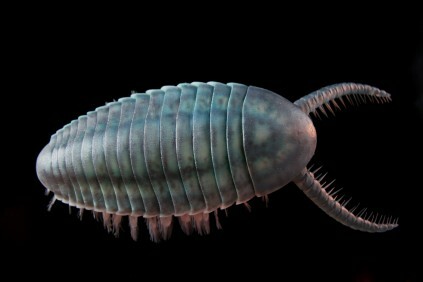 The species reached a length of 234–534 millimetres and was in outward appearance almost elliptical, about twice as long as wide, with the widest point in the front third of the body at the 3rd to 5th tergite. The head plate was simple, convex in shape, wider than long, and represented about 20% of the total body length. The tergites were short, about five times as wide as long, and the rear edge of each tergite to overshadow the following by about a fifth of its length. The tergites 1–5 all had about the same width, the following tergites have been coming back ever narrower. It is believed that Kiisortoqia was a predatory swimmer. The large paddle-like exopods were probably suitable for swimming. 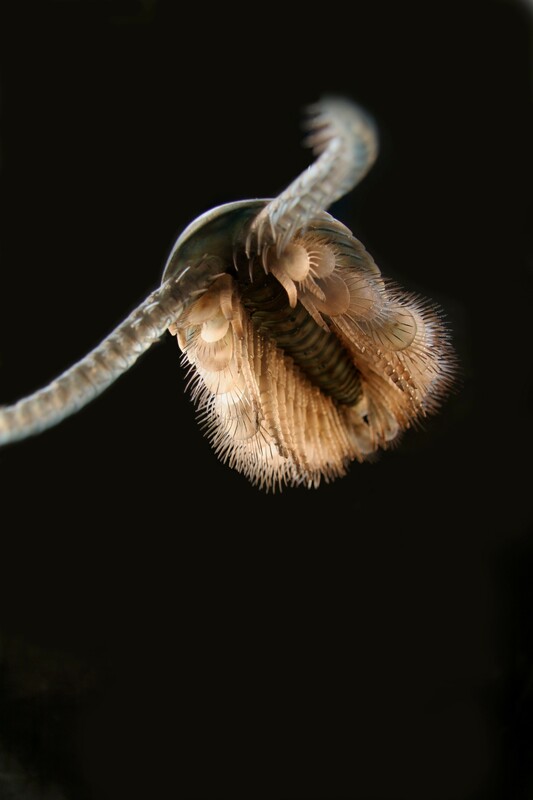 With its robust antennule, K. soperi could capture prey, perhaps using its prickly basipods to bring them to its mouth. The name of the genus is derived from the Greenlandic word kiisortoq, meaning "predator" or "hunter".